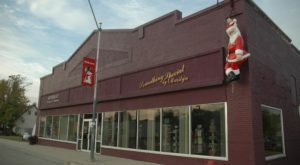 Do you remember the little locally-owned variety stores that used to grace every small town in Nebraska? 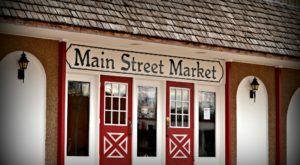 If you were lucky enough to grow up in the heyday of the variety store, you’ll have fond memories of sifting through everything from home decor to hardware to clothing to food, all in one spot. 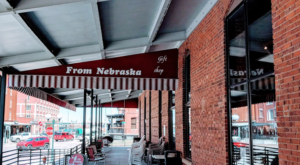 There’s one little store that’s keeping that tradition alive, and it’s one of the neatest nostalgic experiences you can have in Nebraska. R F Goeke Variety is located in Atkinson in north-central Nebraska. 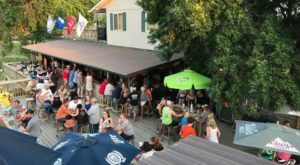 It's been a fixture in the town since shortly after the owner, Randy Goeke, moved back home to Atkinson in 1996. 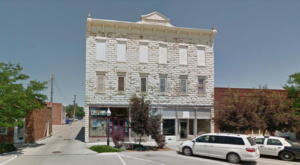 The shop is located in a building that dates all the way back to the 1880s. The original tin ceiling is still intact, and walking in will take you back to a simpler time. The aisles of the stores are packed with all kinds of products, from household goods to stationery. Bolts of fabric and skeins of yarn take up a significant portion of the shop, making it a popular stop for DIYers and crafters. 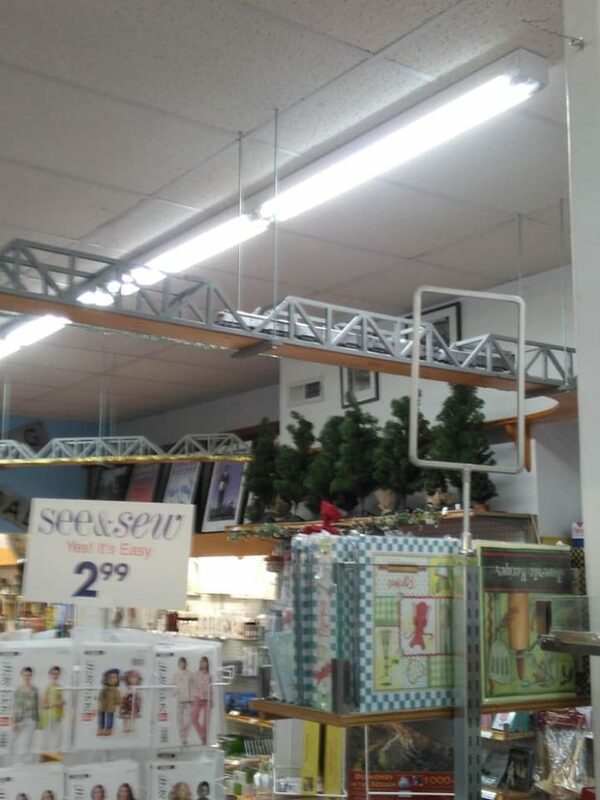 There's something here for everyone, including a fun model train that runs around the perimeter of the shop. 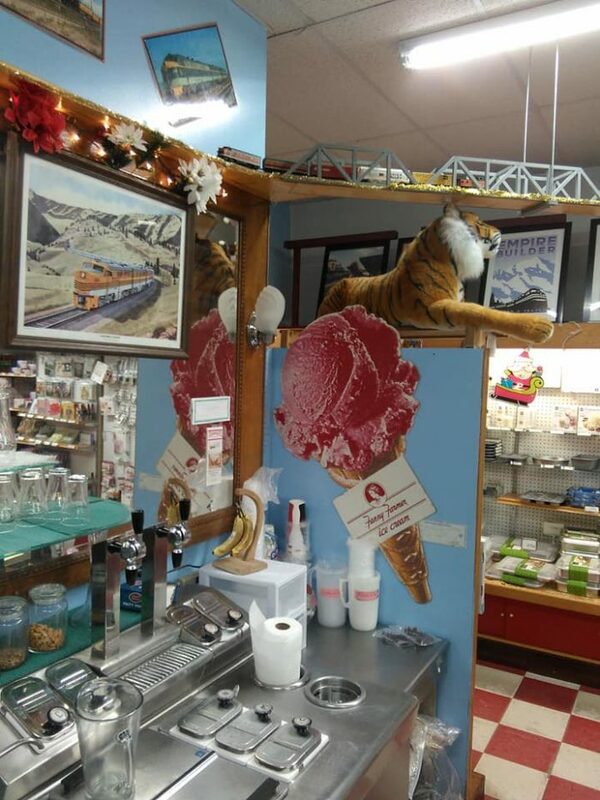 But the real focal point of the store is the genuine vintage soda fountain in the back. 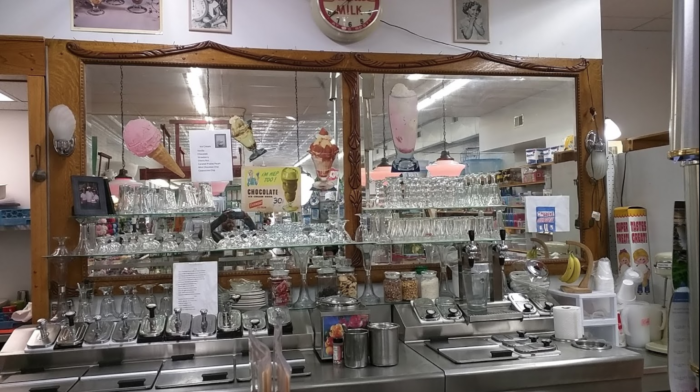 If you were around when every town had a soda fountain, it's be a delightfully nostalgic experience. 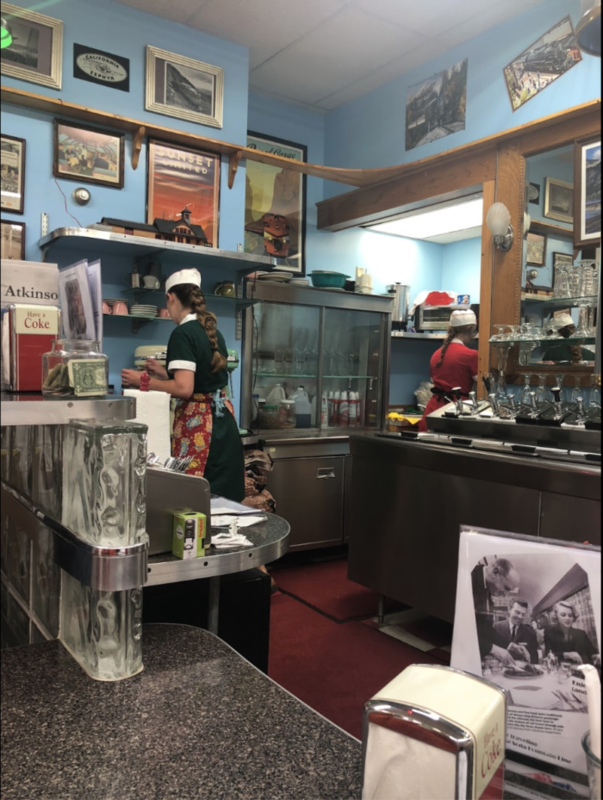 If you've never had the pleasure of visiting a real soda fountain, you'll be impressed at the scope of the treats available here. Get a delicious malt, a sweet sundae, or a creamy ice cream soda. 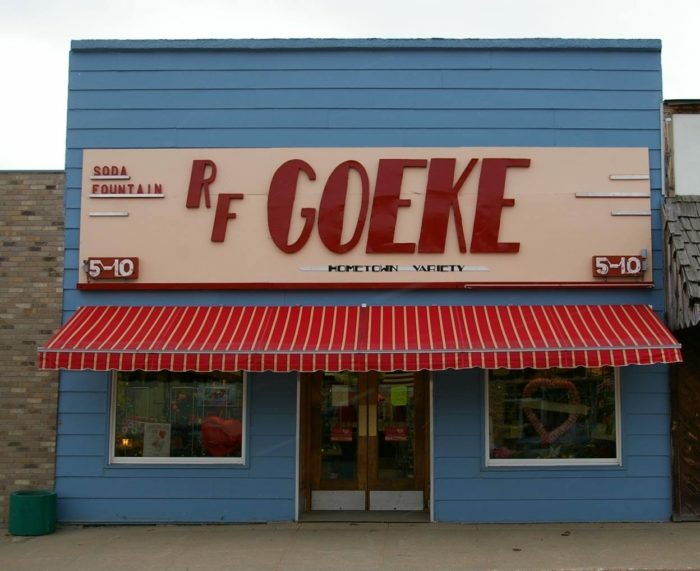 R F Goeke Variety is the perfect place to stop for a bit of old-fashioned shopping and snacking. 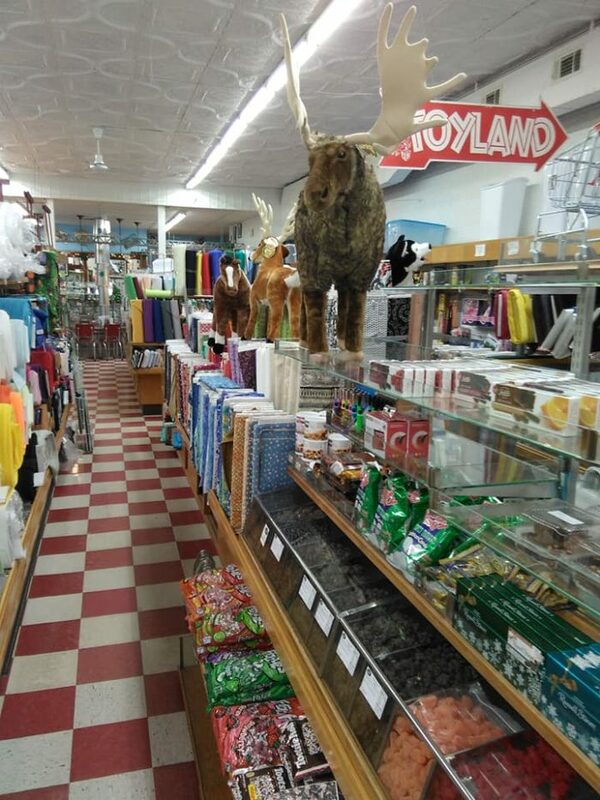 The little store has been around for long enough now that customers who used to come in as children are bringing their own children in to visit. 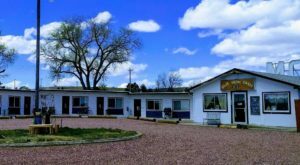 It's a truly special destination that the whole family is sure to love. 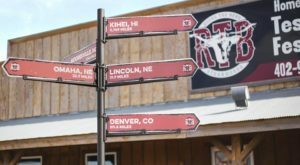 R F Goeke Variety is located at 110 S Main St, Atkinson, NE 68713. 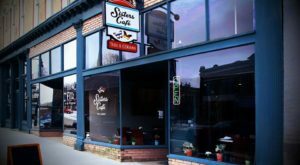 You can check out the store’s Facebook page for information on specials and events.